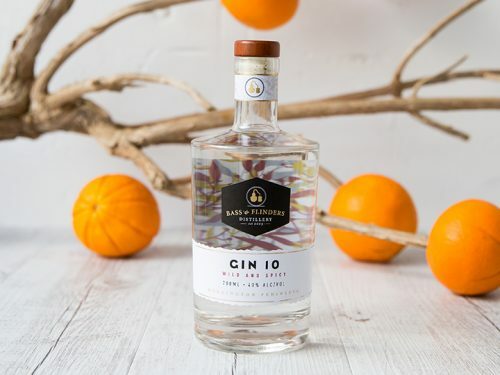 Description – Antipodes gin is the project of a couple of best mates, Shane and Rory, who were originally from Mildura in Victoria. The district Mildura sits in, known as Sunraysia, had a big impact on the type of gin Shane and Rory wanted to make. 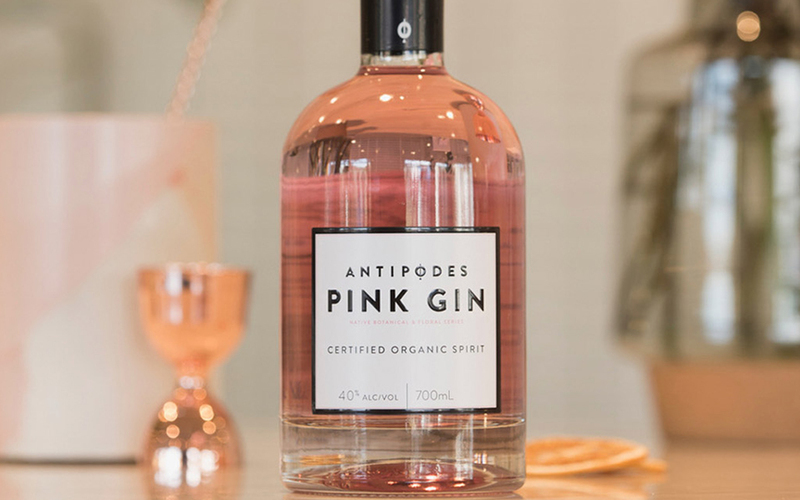 While Antipodes isn’t a distillery in its own right, their gins are distilled for them by a Hunter Valley based distillery. This in no way reflects on their personal involvement in the gin, as you’ll see. Shane is a professional photographer by trade (check out the amazing imagery on their social channels) and both Rory and Shane are passionate cooks. 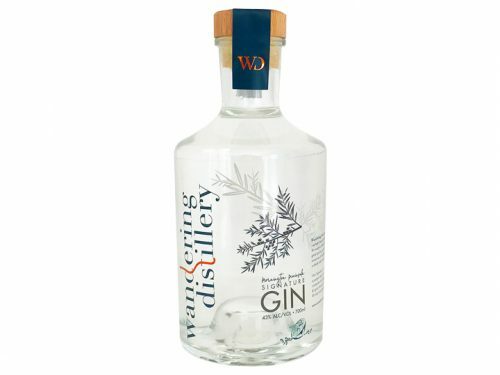 Having released their organic gin in 2016, the guys really wanted to investigate a new expression to add to their range. 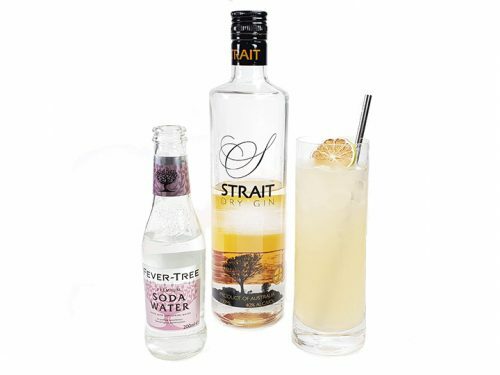 With such a great gin already in the range, it made sense that their new pink gin would use it as a starting point. As such they share many botanicals, although the final product and recipe are distinctly different. Product of Antipodes Gin Co.